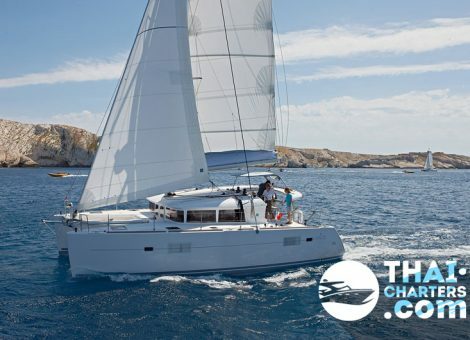 Lagoon 400S2 is recognized as one of the most high-quality and comfortable catamarans for excursions round the Phuket isles. 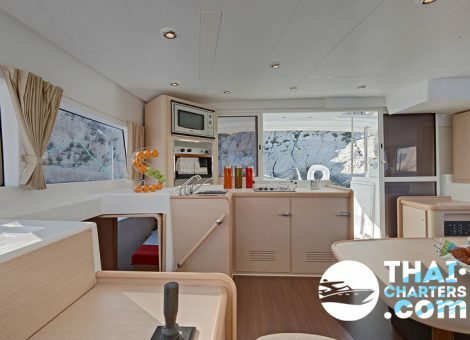 This vessel is a refined version of model 400. 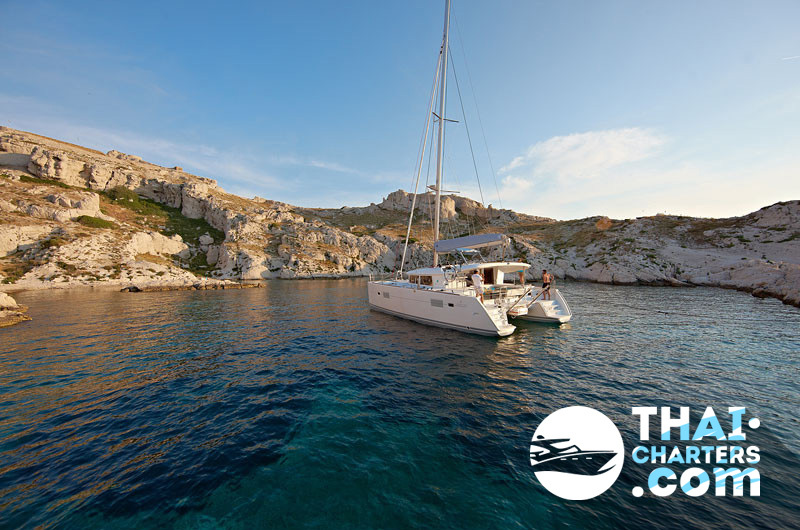 It was introduced in 2009 by Nauta Design Company under the supervision of Mario Pedolo and Massimo Jino.The catamaran is equipped with all necessary items for a good individual excursion. 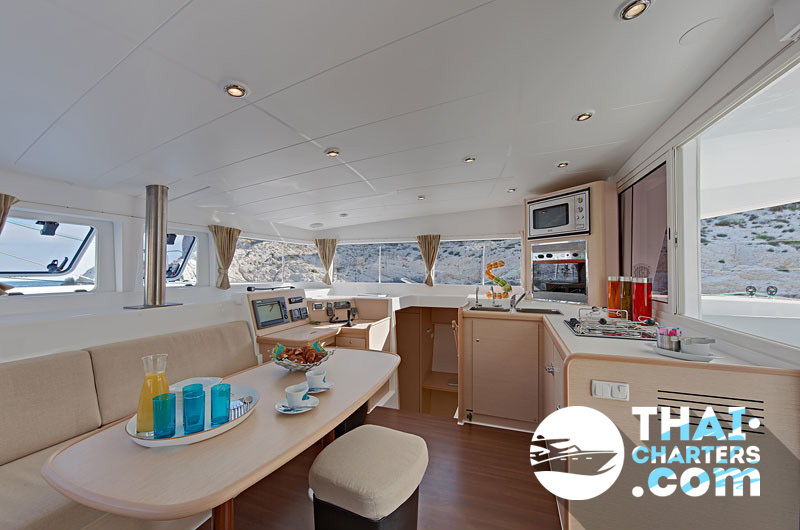 Large side port-holes give you a chance to enjoy the wonderful view even without leaving your cabin. Single and double transforming beds help you to relax and guarantee sound sleep. 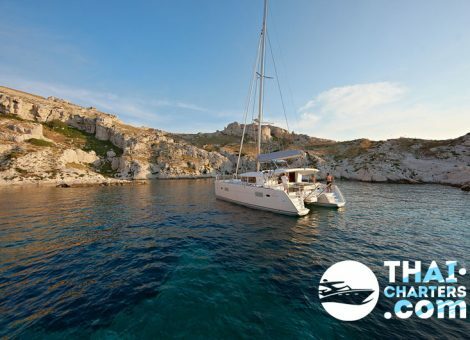 Going on a marine excursion to Phuket on board of Lagoon 400S2, you will be able to enjoy not only the surrounding scenery, but also fishing. 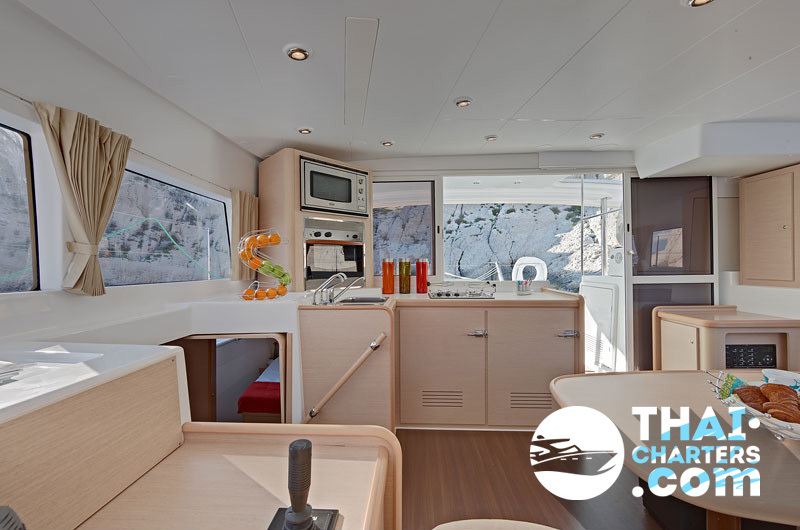 The holiday cruiser is equipped with all the items necessary for fishing: fishing rods, gear. So, you will be able to bring your catch on shore or else taste sashimi prepared from the fish you caught, right there, on board. 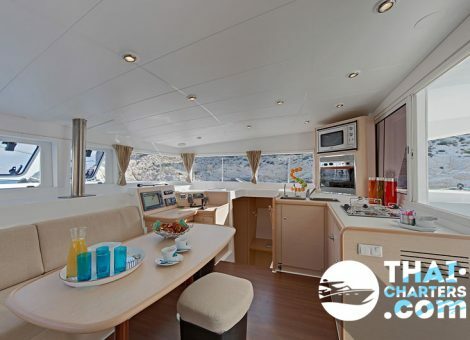 Lagoon stands out from the other similar vessels due to its exquisite French design and a nice kitchen equipped with high-quality, functional accessories. 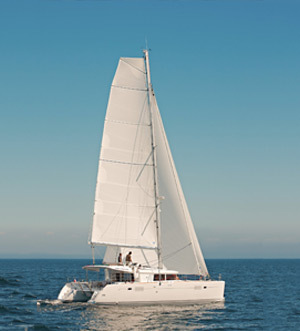 A lightweight body, an excellent set of sails, easy embarcation guarantee Lagoon 400S2 considerable speed when moving. 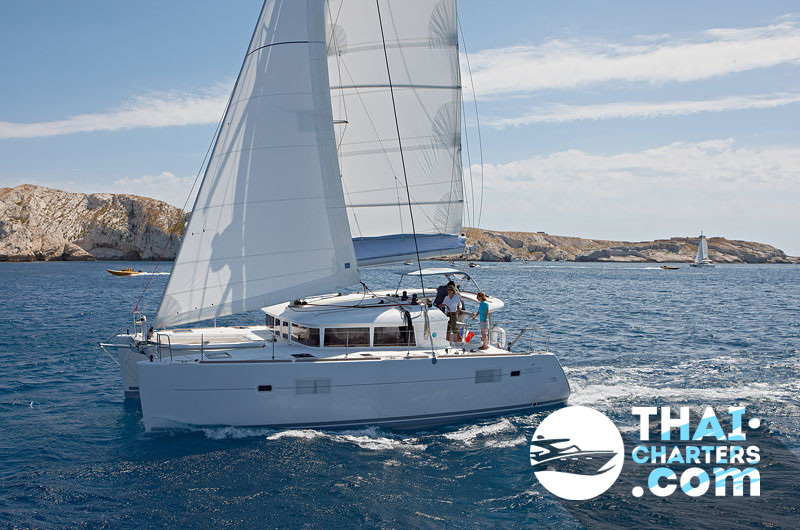 Renting the sailing catamaran at Phuket guarantees you lots of nice impressions and memories.